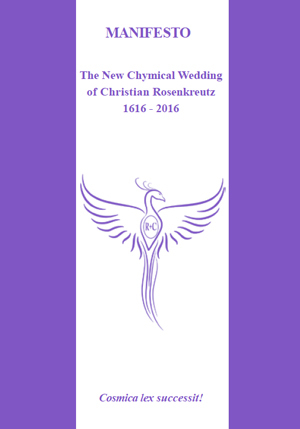 Each issue of the bi-annual Rosicrucian Digest provides readers with a compendium of materials regarding the ongoing flow of the Rosicrucian Timeline. 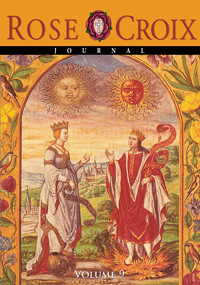 The materials included in the Digest span the ages, and are interesting in themselves, and seek to provide a lasting reference shelf to stimulate continuing study of all of those factors which make up Rosicrucian history and thought. We present classical background, historical development, and modern reflections on each of our subjects, using the many forms of primary sources, reflective commentaries, the arts, creative fiction, and poetry.